Recorded Live at the 'Burning Hearts' Conference in October of 2000. This is a double CD with over 105 minutes of uninterrupted, uncut worship from the throne. The musicians and singers were released to play and sing in freedom and spontaneity. Many of the songs were birthed during worship times at the House of Prayer. You will especially enjoy the spontaneous songs. God moved and is moving in a mighty way, check out the last half of 'Holy Fire Fall' as we could barely stand to minister. 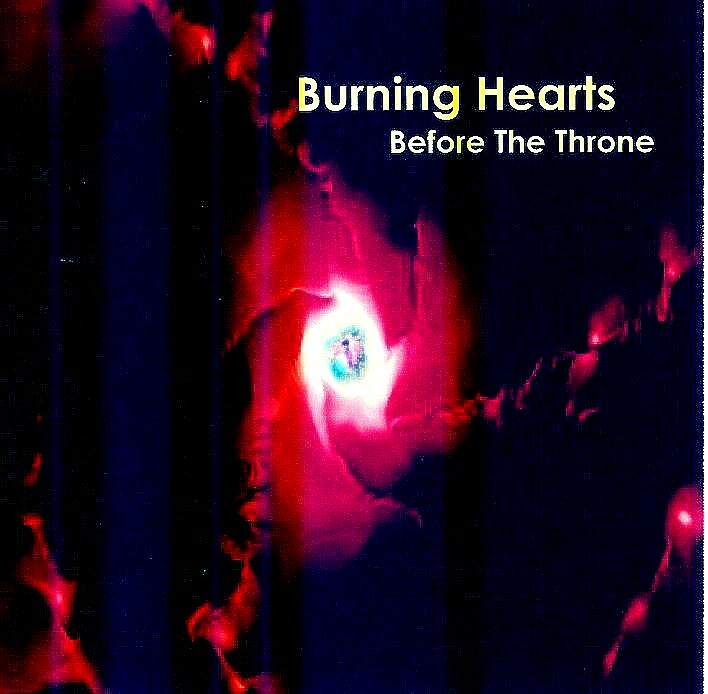 Also, the beautiful portrait of the throne on 'Burning One'. Or the revelation of His glory in 'My Eyes Have Seen the King'. From fast praise to intimate soaking, this collection has something for everyone!